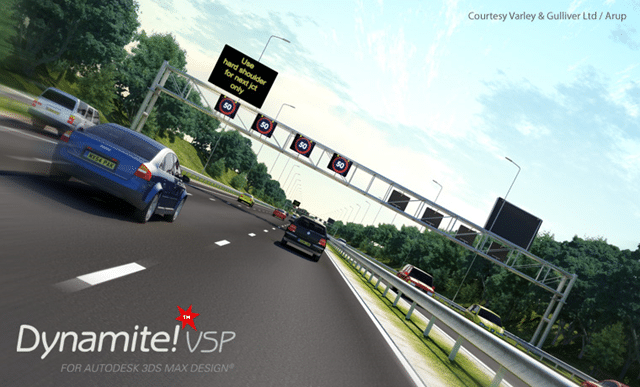 Among Autodesk’s recent acquisitions was the popular visualization product that bridged the gap (no pun intended) between AutoCAD Civil 3D and Autodesk 3DS Max Design named Dynamite VSP. The result of that acquisition is the new Civil Visualization Extension available to Subscription customers at no additional cost. While the plug-in is free, you will of course need AutoCAD Civil 3D and Autodesk 3DS Max Design to use the extension. After you have those installed, you’ll be creating stunning visualizations of your projects in no time. For more on Dynamite VSP, have a look at my post announcing the acquisition back in January. In addition to Dynamite VSP, Autodesk also recently acquired BOSS International who produced a product known as BOSS StormNET. Today Autodesk incorporated StormNET into their portfolio, and released Autodesk Storm and Sanitary Analysis to its subscription customers. This wasn’t just a replace the BOSS logo with an Autodesk logo; Autodesk actually added several new features including tighter integration with its existing products like Civil 3D and Hydraflow. 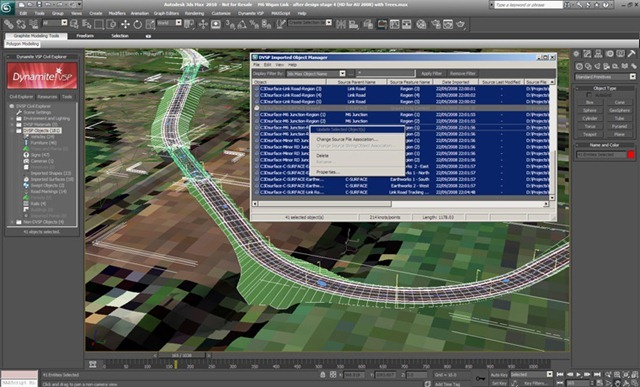 Matt Anderson over at the Civil3DPedia blog made an excellent post outlining the new Autodesk Storm and Sanitary product this morning. How do you think of having bridge modeling capability inside AutoCAD Civil 3D, which is very limited features comparing to those in Extensions for Revit Structure?